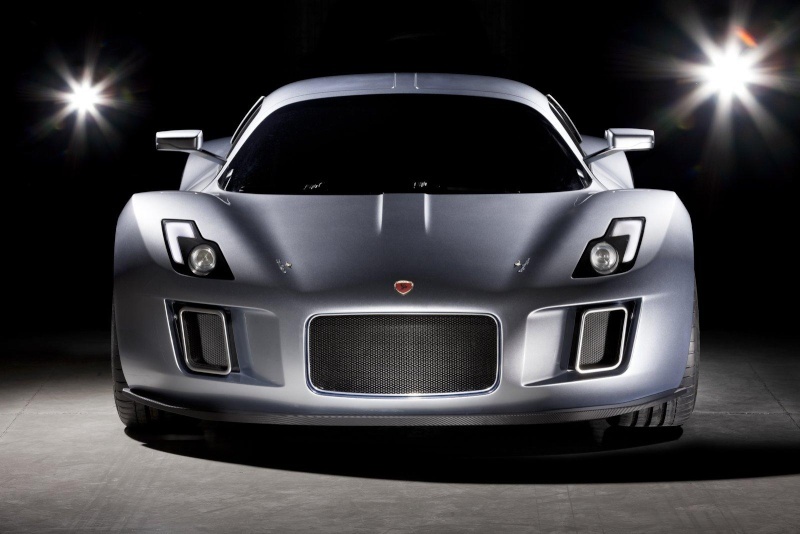 When selecting the partner for the new model's body design, GUMPERT recognised that elegance is part of the genetic code of TOURING SUPERLEGGERA's creations. Even more remarkably, the paradigm of elegance was applied by TOURING to the race cars too. This distinctive approach was at the basis of many masterpieces, like the 1940 Mille Miglia winner BMW 328 Berlinetta, the Ferrari 166 and 340 and the inspiring Alfa Romeo 8C2900. They all were redoubtable race machines with singular grace. 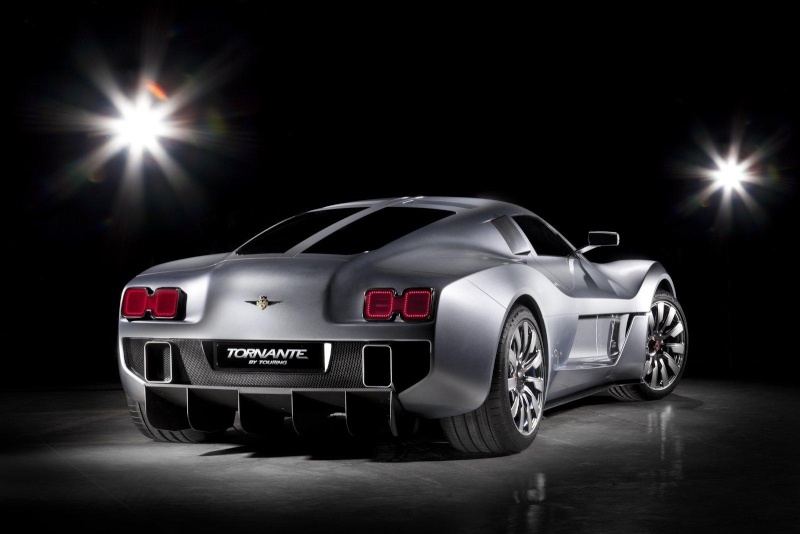 Unlike other TOURING creations, the Tornante is not rooted into a specific model of the Italian designer's heritage. 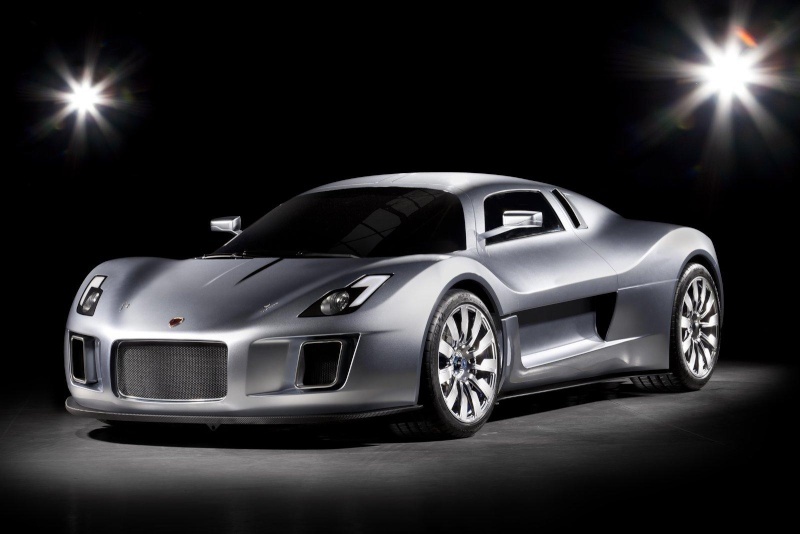 Aesthetically, the project started from a white sheet of paper, allowing the designer's full and free focus on the challenging package of the rolling chassis and its hard points. The new model should not only offer ample performance and superb dynamic properties and aerodynamics, but also adequate levels of comfort, interior space and ergonomics. The spirit of a true dream car, but with sufficient practical features to become a safe and useable sports car in today's traffic. The prominent grille within the balanced front wings characterizes the Tornante's front area. The air intakes are pronounced, reflecting the care given to the air intake surface and the overall airflow. The well-defined waistline reflects the functional separation between the greenhouse and the lower body. The top is a light area offering extended space for driver and passenger, overall visibility and sportive but comfortable ‘life on board'. The muscular, though elegant shoulders announce the stunning performance of the power unit. Both the Tornante's doors and the boot lid open with gull-wing movement, providing easy access to the interior, the mechanics and the luggage compartment. Extremely short gearshifts up to 40 milliseconds (torque-to-torque) are provided by the precise TT40e transmission of the apoll o, where "e" stands for electronic gear system. Gear changes are faster thanks to rocker switches on the apollo steering wheel. The Formula 1-type technology promises the ultimate in comfort along with best driving performance. V8 cylinder biturbo engine with 90° cylinder angle, closed-deck light metal crankcase, light metal cylinder heads with five valves per cylinder, four overhead camshafts, variable time of ignition (Vario Cam direct) on the intake, hydraulic valve clearance compensation, dry sump lubrication, double-flow exhaust system with 3-way catalytic converter, four Lambda probes for gas mixture and diagnostics, on-board diagnostic system, two Intercoolers, electronic ignition with a rested ignition distribution (eight ignition coils), sequential multipoint fuel injection, electronic accelerator system (drive-by-wire). plate clutch configuration (diameter 240 mm), Torsen differential lock.